Our family loves to travel. Over the years that has taken on various shapes and sizes. Sometimes we just head to a tropical beach and do next to nothing and at times we've chosen to take a cruise. But one of my personal favorite ways to travel is to explore a region of Europe. 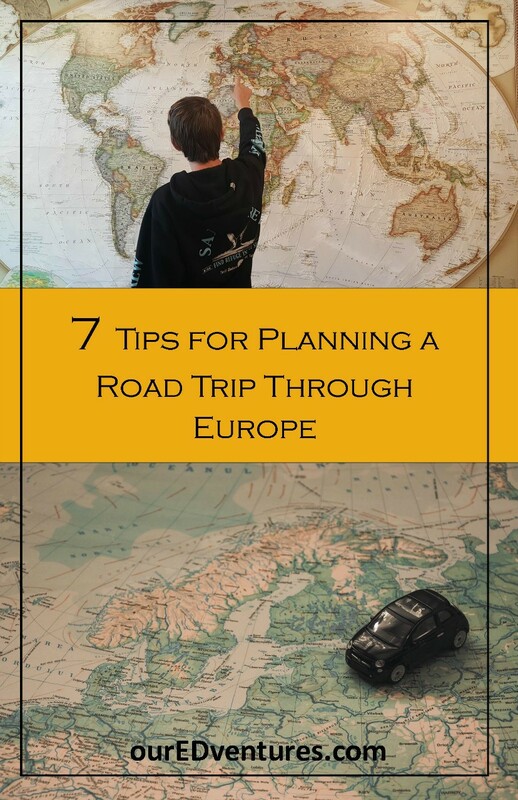 Over the years, I have been asked the same question many times, "How do we piece together a trip in Europe that includes multiple locations?" In recent years, this type of trip has gotten a whole lot easier to plan. Years ago, planning a trip through Europe required books, maps, and even fax machines to communicate with hotels. These days the use of the Internet, GPS and countless blogs and travel websites make trip planning much easier. But even with all the modern conveniences, it can still be a lengthy planning process. Although Europe is known for being well-connected by a system of rail lines, car travel is also a very nice way to see Europe. And it's the best way if you're planning to visit little villages and out-of-the way destinations. As I write this post, we are 7 days away from departing on a 30 day road trip that will take us through six European countries. We are staying away from the big cities and instead planning to see the back-roads and special spots off the beaten-path. Follow along as I take you through the seven steps I took to plan this month-long adventure that will have us sleeping in 15 different places and not circling back to where we started. 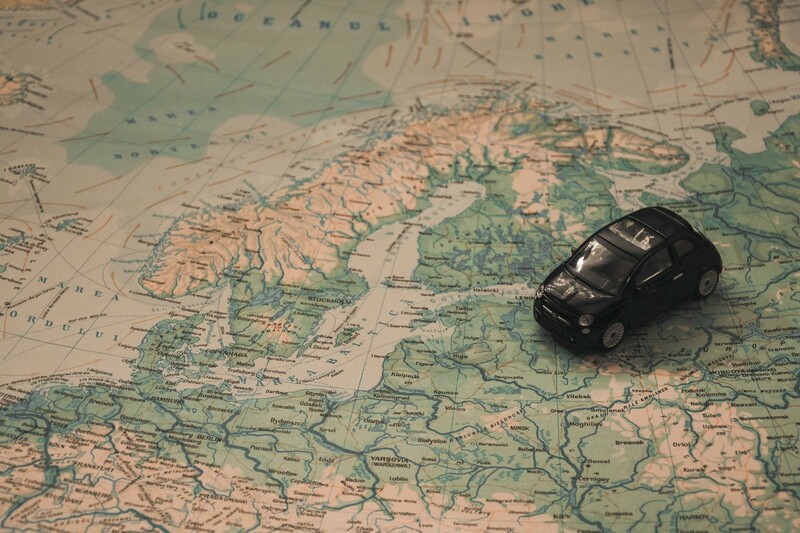 In order to begin your trip planning, first decide which region of Europe you’d like to visit. At this point, just narrow it down to the general area you want to see including specific cities, towns, and sites. Look at a map and see where these locations are in relation to each other. Familiarize yourself with the areas and what may be available to see in the various locations. For us, this trip will include Switzerland, pockets of Northern Italy, Slovenia and Croatia. In addition, we'll be making a quick pass through Lichtenstein, Austria and Bosnia. Now that you know the areas you want to visit, it’s time to book flights. Consider flying into one location and out of another. No one wants to waste time back-tracking when on a road trip, and a road trip in Europe is no exception. We chose our entry airport to be Munich since we have Star Alliance miles and would be flying Lufthansa. This was also an excellent place to begin exploring Switzerland since we wanted to be sure and stop by Neuschwanstein Castle (located in southern Germany) first. This castle has been eluding us on recent Europe trips and this time we began with planning it so it wouldn’t get missed again. Using miles also made it easy for an “Open Jaw” flight itinerary. In fact we just made two one-way reservations for no additional miles. If an open jaw flight itinerary is cost-prohibitive, consider making a giant loop instead. 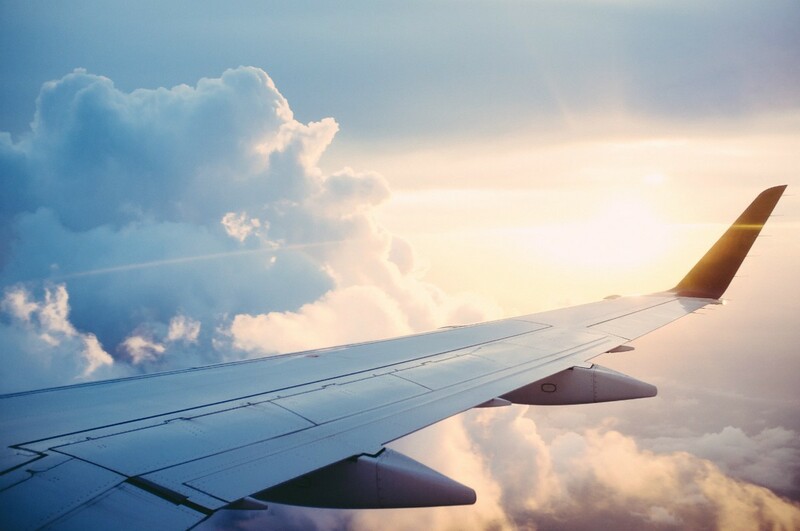 That way you still won’t be back-tracking and can save money on a round trip flight. You’ll also likely save money when returning your rental car to the location you rented it from. For this trip we will be arriving in Munich, Germany and departing from Venice, Italy. It wasn't the original plan to depart from Italy. In fact, since we will be as far south as Dubrovnik, Croatia, we had originally intended to depart from there, but found out that was not a possibility with our rental car. So we added two extra days to the trip to get back to the closest airport in Italy. Next it’s time to plan your route, but you can’t do that until you decide where you want to go and what you want to see and do. This is perhaps the most time consuming part of the process, but if you’re like me, it’s the most fun too. When it came time to plan our route from Germany to Croatia, I knew we wanted to make our way through Switzerland, northern Italy and Slovenia, but I had no idea what route we should take, what towns we should stop in, what we would do in them and how long we would stay in each spot. 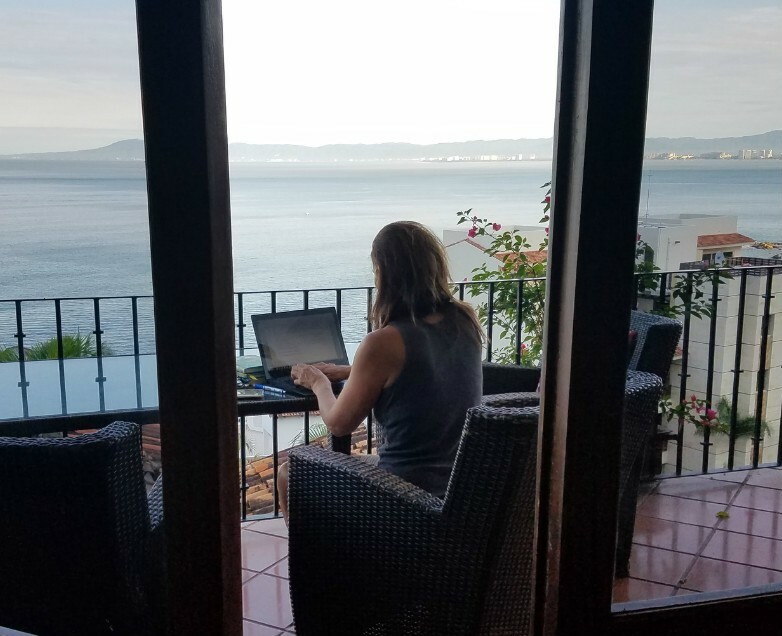 This is when I got busy searching Pinterest and reading what other family travel bloggers said were their favorite places in each of these countries. While you’re working on your route, this is a great time to start a Google doc for your trip. I used to make a thin notebook to keep all the details together but Google docs has become my go-to for a couple of reasons. I love being able to access my itinerary anytime even when I’m away from my desktop. I can easily open the doc on my phone and have all the information at my fingertips. I also like being able to copy and paste links into the doc for reference at a later time. For example, I found a great blog post on how to plan your day at Neuschwanstein Castle. Rather than take the time to list key points of the article, I just copied the url to my Google doc. It will be easier for me to open that up and take a look at it when we get closer to our visit. And speaking of Newshwanstein Castle, when our tickets arrived electronically in a pdf format, I included that in the doc as well. Of course, I’ll print a copy of those before we leave home, but it’s nice to have the file handy in the doc too. I made a table of four columns with the following headers: Date, Day of the Week (important later when you come across certain sites that aren't open on some days of the week), Things to See/Do and Accommodations. The column Accommodations is a great place to keep track of important details like the name of the place, the address (be sure to check it in Waze or Maps or whatever navigation you’ll be using before you leave home), the cost and whether it was prepaid or not. Okay, before we get any further, we have to talk about transportation. This is a tricky one because it is very closely tied in with your flights, especially if you’ll be flying into one airport and out of another. It’s also closely tied to the route you’ll take. So notice I haven’t suggested you start booking your accommodations yet. I made this mistake and had to go back and cancel a number of places I had booked, plus make modifications to the route. The problem? I discovered you can’t take a rental car from Germany to Croatia without incurring severe one-way fees. That’s when I had to get creative. We’ve used AutoEurope many times over the years and have always had a great experience with them. Their website is easy to navigate and it’s easy to call their 800 number and speak to an agent for additional help. For this trip we pieced a couple of different rental car reservations together with rail tickets in between. We will be returning our first rental car in Lucerne and taking a train over the Alps into Italy. Once there, we will pick up our second rental car that we will keep until we return it in Venice. Doing this helped us keep the overall cost of our car rental down. Check with AutoEurope to find the best deals. Apply for an International Driver's Permit - very quick and easy. Watch for country driving requirements - many countries in Europe require you to purchase a sticker to place on your car. These can be purchased at most gas stations. It would seem like accommodations should be the next step, and it almost is. 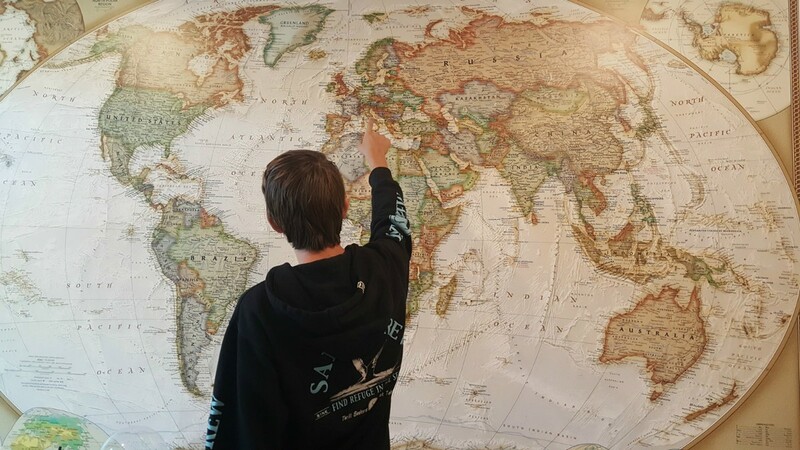 But first you need to know how many nights you'll want to stay at each location and the only way to know that is to research what activities you'll want to do there. I like using Pinterest, TripAdvisor and travel blogs to find the best museums, restaurants, castles, and outdoor attractions. I also love Rick Steve's books and podcasts (the latter are available free though the app store). Finally, it’s time to shop for accommodations. I love this part! I can get lost for days and days on Airbnb, TripAdvisor, Booking.com and hotel websites. For a trip of this length I knew we’d need to piece together some apartments here and there to help with laundry. So I went location by location first starting with top rated hotels and guest houses listed on TripAdvisor. I also like to have a Google Map open at the same time to check locations. If possible, I like to be right in the center of any city or village for ease of walking around for site-seeing and restaurants. If you are staying in a city, check on parking before making a booking. For the places where we would be staying for 3 nights or more, I looked to Airbnb so we could have use of a washing machine and also could plan to shop for groceries and live a bit more like a local. As reservations and confirmations are made and received, I was sure to include the details in the Google Doc. So, there you have it! It may seem like an overwhelming task, but I promise it can be a lot of fun too! Start 6-12 months in advance and just have fun with it. Focus on one task a week and watch your enthusiasm grow as you explore all the exciting places you'll be able to see. Have I left anything out? Be sure and share your road trip planning tips in the comments below. I'd love to hear from you!